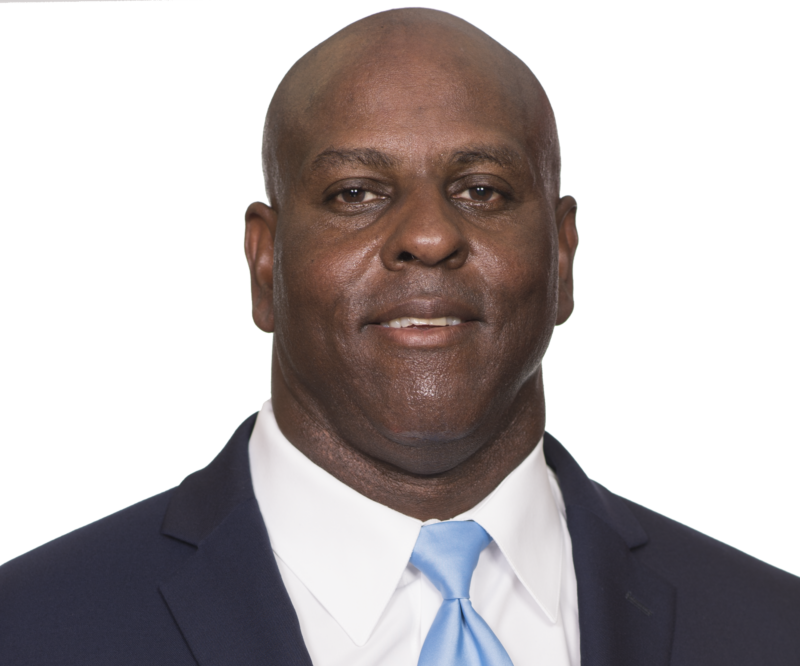 It was a long time between CFL stints for Locklin, who is back for his third season as the Argos Defensive Line Coach. He made his debut in the league as the Assistant Head Coach of the Shreveport Pirates in 1994. Between his CFL experiences, Locklin coached in the NFL, NCAA, UFL, and Arena Leagues. Locklin was the New York Jets Defensive Line Coach in 2009, holding the same position at the college level at four schools, with other coaching duties at three more schools. He coached in the Arena League with San Jose, and had two stops in the United Football League, one with the Sacramento Mountain Lions, the other with the Florida Tuskers, owned by former Argos quarterback Joe Theismann. A tight end in his playing days, Locklin was drafted by the Los Angeles Rams. He played for them for two seasons, jumped to Arizona in the USFL for three years, before ending his playing career with the Denver Broncos. After playing his high school ball in Rockdale, Texas, Locklin went on to play at New Mexico State before heading to the NFL. His father Billy Ray played for 11 seasons in the CFL with Hamilton and Montreal. Locklin received his bachelor’s degree in physical education and social studies from NM State, then earned his master’s degree in curriculum and instruction.